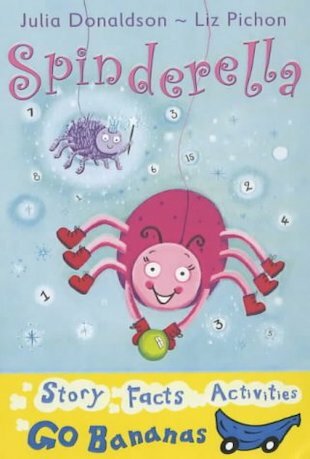 Spinderella the football-playing spider is passionate about football! It’s just too bad that she can’t count up the scores! She is so bad at numbers that she can’t even work out how many spiders are playing on each team. Luckily, Spinderella has a Hairy Godmother who might just be able to sort out her maths muddles and help Spinderella to score a winning goal. 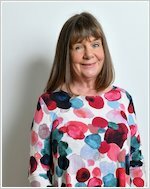 From favourite author Julia Donaldson, author of The Gruffalo, this fabulous book for developing readers is simply stuffed with chuckles.